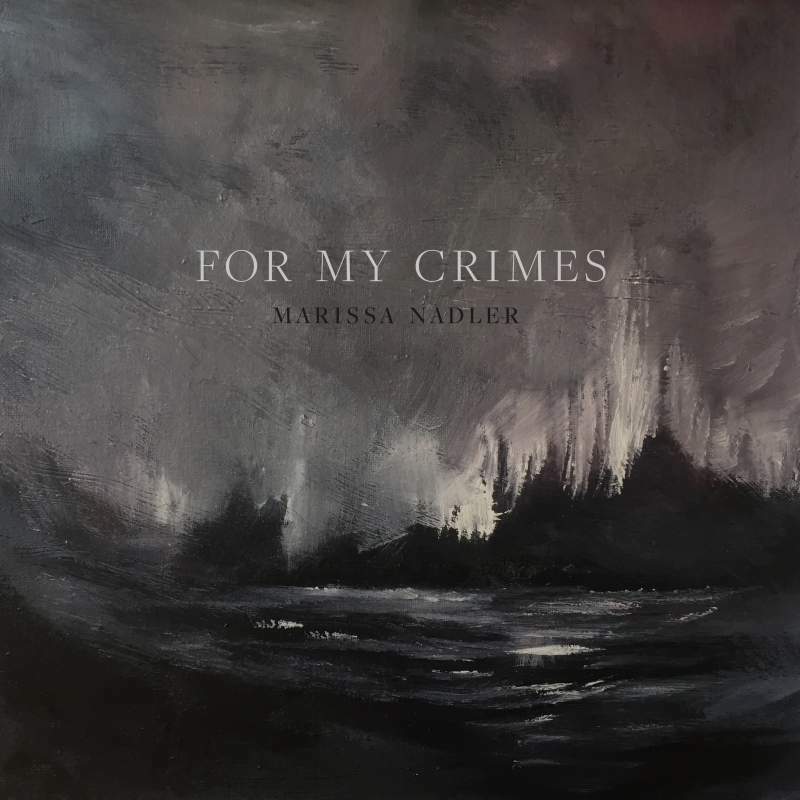 Considering the wonders she spawned while collaborating with producer Randall Dunn (a man more accustomed to bands like Earth, Sunn O))) and Wolves In The Throne Room than intimate singer songwriters), it’s curious to find Marissa Nadler stripping aside much of the grandeur on this, her eighth effort. Overseen by Justin Raisen and Lawrence Rothman and featuring contributions from the likes of Angel Olsen and Sharon Van Etten, For My Crimes nevertheless offers gems aplenty; from its title track – written from the perspective of an inmate on death row – to the characteristic shadowy lament of Interlocking. These ruminations may feel less distinct, but they’re more than enough to maintain an exemplary track record.